Our professionally trained and dedicated team work tirelessly to provide the highest quality of service to our loyal client base. The team’s commitment to our company is underscored by their longevity, many of whom have been with us for over 15 years. The Company head office is located in Nowra in the Shoalhaven region. Our team of 17 staff service the NSW Coast, from Sydney to Ulladulla and cover a vast range of different industries. We have 6 senior insurance brokers with a collective experience of well over 120 years, many of whom have grown up in the Shoalhaven. As traditional regional insurance brokers, we have, over time, developed the skills to place and service many varied and complex insurance risks, including the management of large commercial and industrial accounts. We are committed to providing quality advice, expertise and products backed by an efficient and friendly service to all our customers. Kathy has over 35 years experience in the Insurance Industry. She commenced her career in Nowra with the NRMA. After travelling overseas for two years she started work with Macey covering numerous roles within the business for 15 years before becoming an Insurance Loss Adjuster. 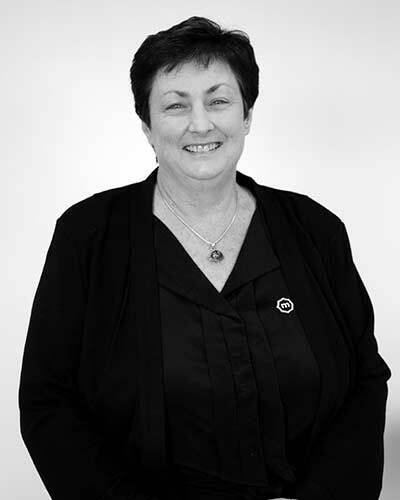 Kathy ran her own business for 18 years, covering the South Coast area and attending many of the natural disasters throughout Australia during her assessing career, extending her Insurance knowledge into all facets of claims. Kathy recently returned to Macey as an Insurance Broker. Born and bred in Nowra, Kathy’s family has a long history in the area going back several generations. She holds numerous qualifications in the General Insurance sector as well as being a Chartered Loss Adjuster. Married with two adults children she enjoys travel, golf, the local beaches and generally enjoying life. 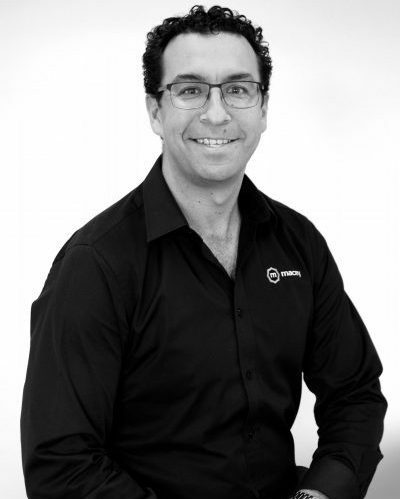 Adam has 14 years experience in the insurance industry. 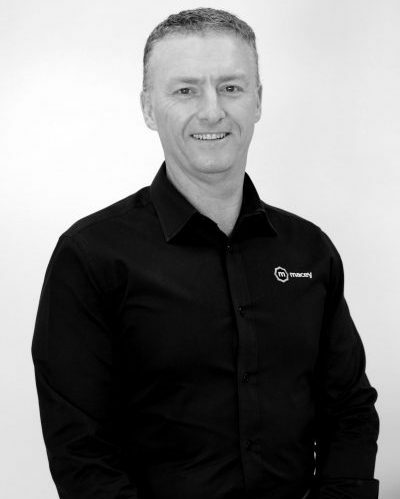 He started his career in Sydney as an underwriting assistant at EIG-Ansvar & also had stints at GIO Motor Claims & three other General Insurance Brokers before relocating to the Shoalhaven with his wife and sons in 2012. The majority of his Insurance Broking experience has been in Heavy Motor & Plant/Equipment insurance products. 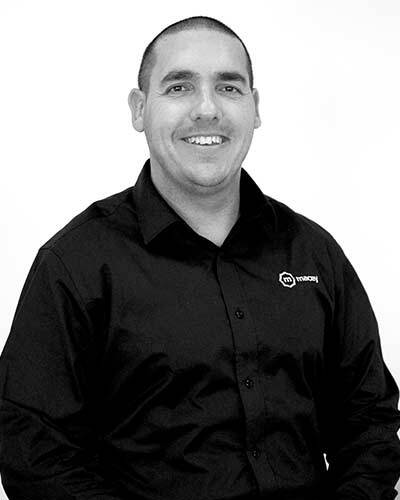 Adam is Tier 1 qualified and is in the process of completing his Diploma in Insurance Broking. He enjoys spending time with his wife and sons (6 & 3) and spending time at the beach. Adam also has his motorbike licence and is ready to upgrade to a Harley Davidson. Kerri started her Insurance career in Darwin, NT at a young age. After having two children, Kerri and her family relocated down to the south Coast to be closer to family. 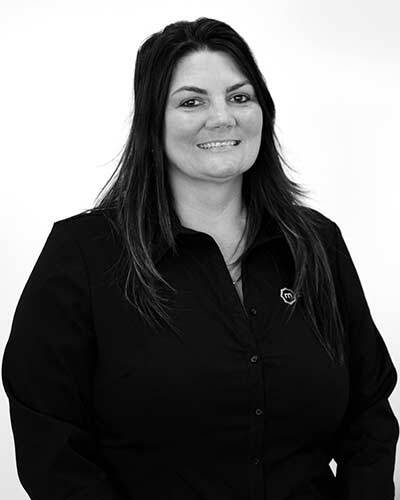 Having had a break from the Insurance Industry for a period of 5 years, Kerri started at Macey’s in 2006. With over 24 years experience, Kerri has gained her knowledge from both Insurance Company and Broker levels. Kerri is a cheerful staff member always willing to provide a high level of service focusing on the needs of our Customers. Married with an adult daughter and a teenage son, Kerri enjoys spending time with her family, walking the local beaches, community work and is involved in her local Junior Rugby League Football Club. Daniela has 19 years experience in the Insurance industry. Initially started her career in Sydney in the Motor & Travel Claims Departments, and progressed to a Claims Team Leadership roll. 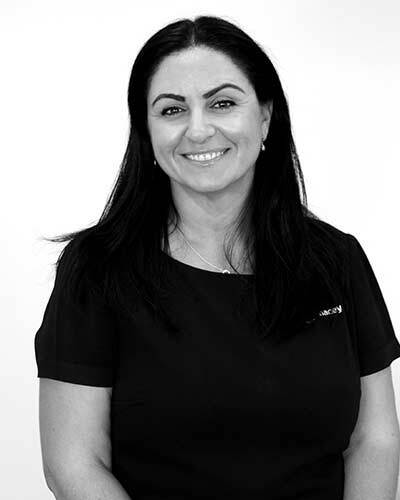 In 2005 Daniela decided to make a sea change and move down to Jervis Bay – Vincentia and joined Macey Insurance Brokers as a Broker Assistant. Since then Daniela has gained a Diploma in Insurance Broking, and experience in providing complete Insurance programs for tradesman, businesses, home warranty, domestic policies & claims advice & assistance. Daniela enjoys spending time with her husband and 3 daughters, loves to take part on weekend sporting activities with the kids, go fishing, boating, snorkelling, travelling, painting & a supporter of the NRL Canterbury-Bulldogs.